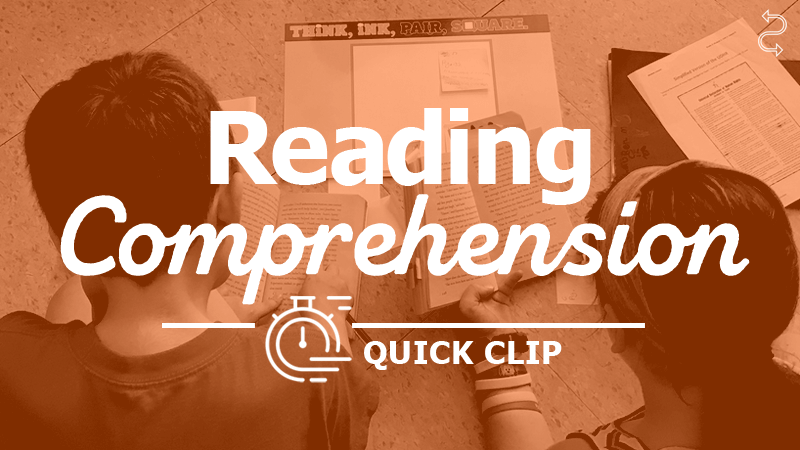 Reading comprehension instruction must be rooted in the standards. This is not new information. However, to achieve this expectation, it's important to recognize that text selection is secondary. Teachers first determine which standard their readers need next and then choose the text that best supports that instruction.